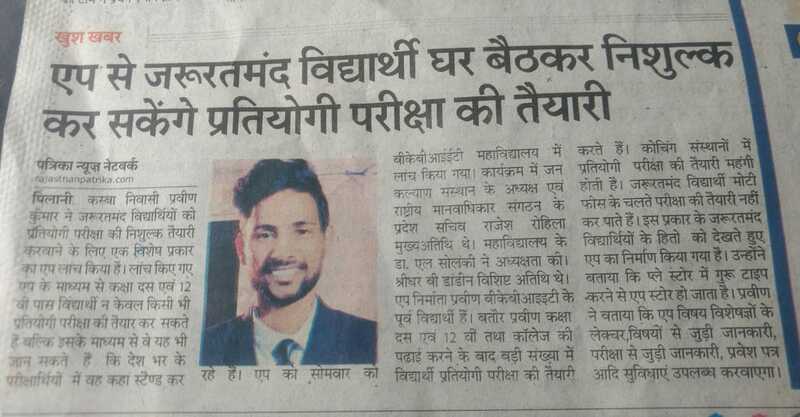 Mr Praveen Verma, an alumnus of BKBIET Pilani, graduated with B.Tech (Information Technology) in 2017 has utilised the platform provided by BKBIET Innovation Centre (BIC) to launch his app “theguruji”. 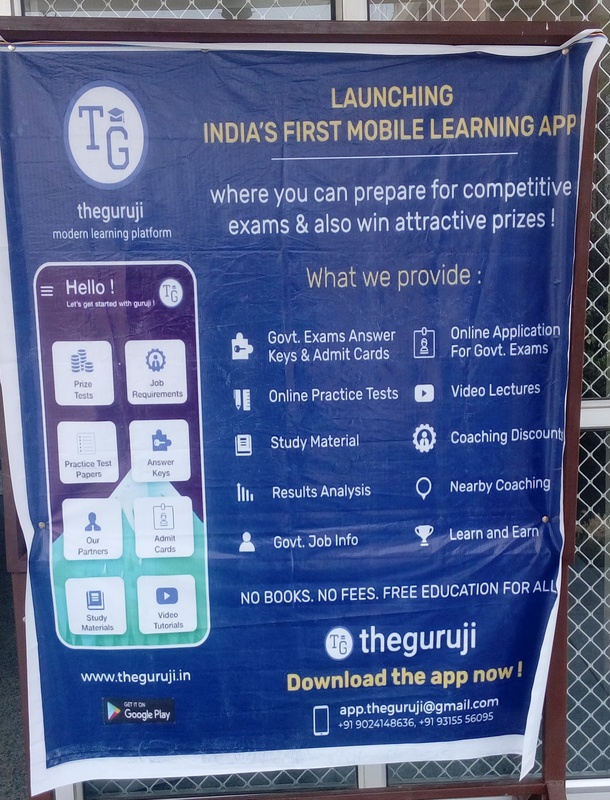 “theguruji” is an app which is a free educational portal & app for online courses and other content for preparation of competitive exams. 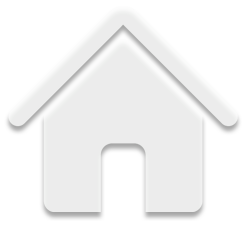 The App is available to android and iOS phones through the play store. 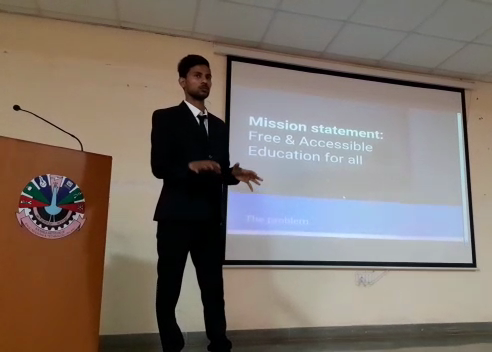 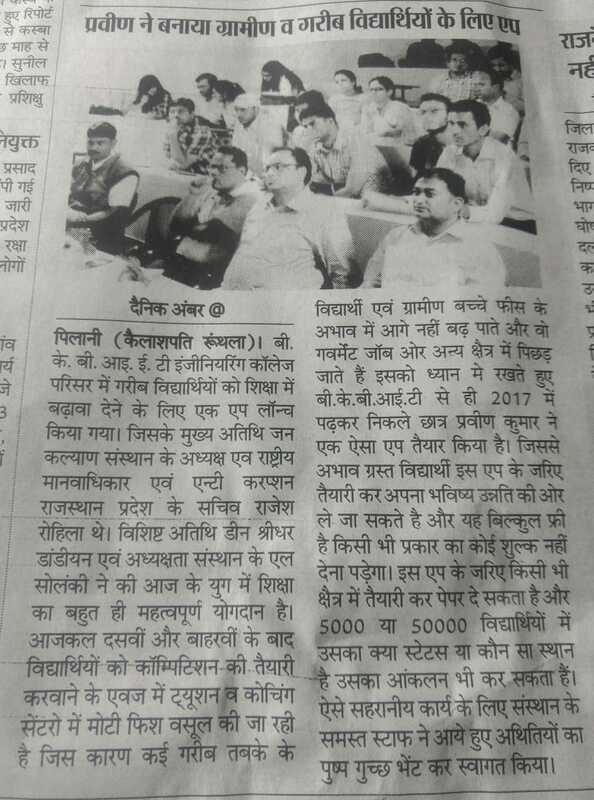 He has explained the various features of the app to students and gathering, that how this app can enhance the knowledge for preparing competitive exams. 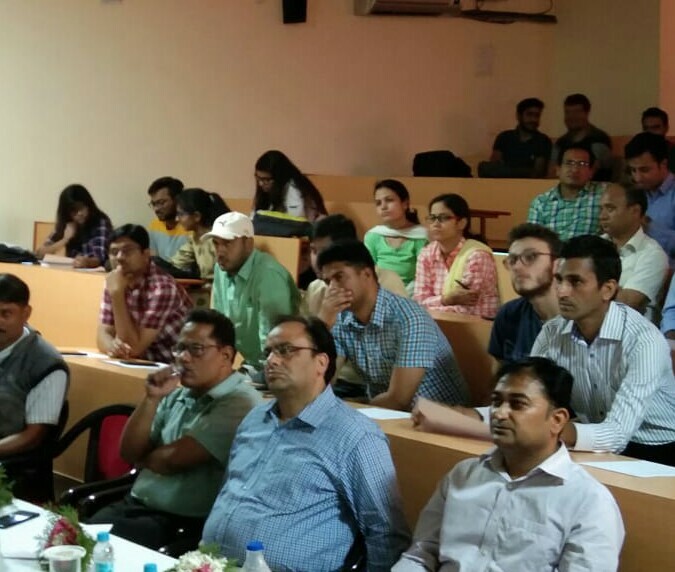 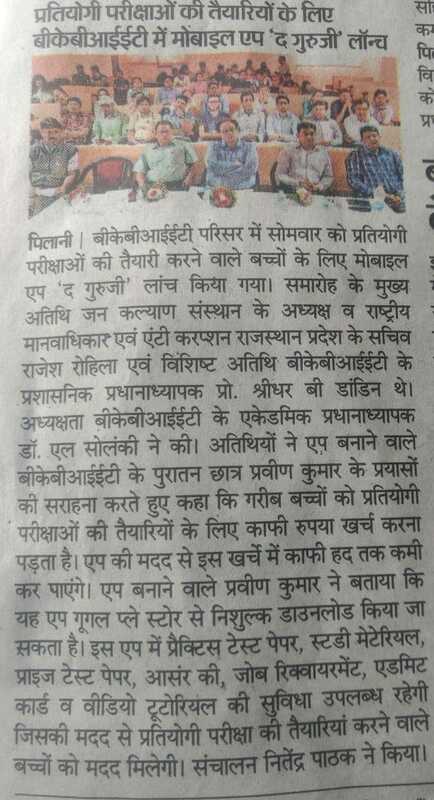 The gathering was honoured by Principal Admin, Principal Academics, BKBIET Staff & students of Computer Science and Information Technology branches.